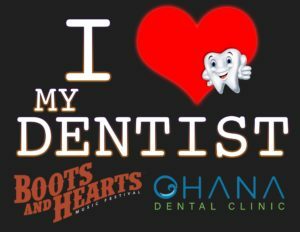 Ohana Dental is having an “I LOVE MY DENTIST” Facebook contest! Misty is using a Snapchat photo with the Sign pulled up on our computer!! 2. 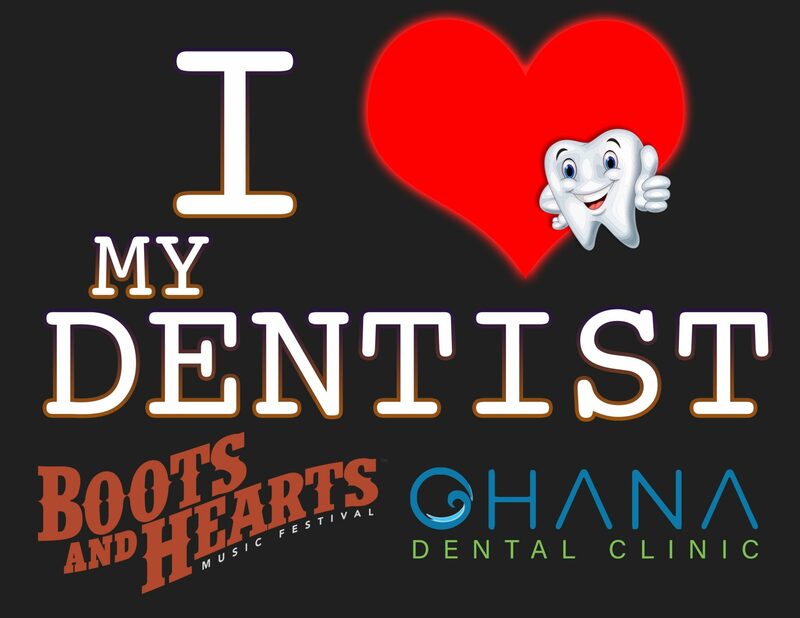 Let us know why you would love to go!! 3. Like and Share our page!! Three easy steps… you could win an eventful Saturday night!!!! !